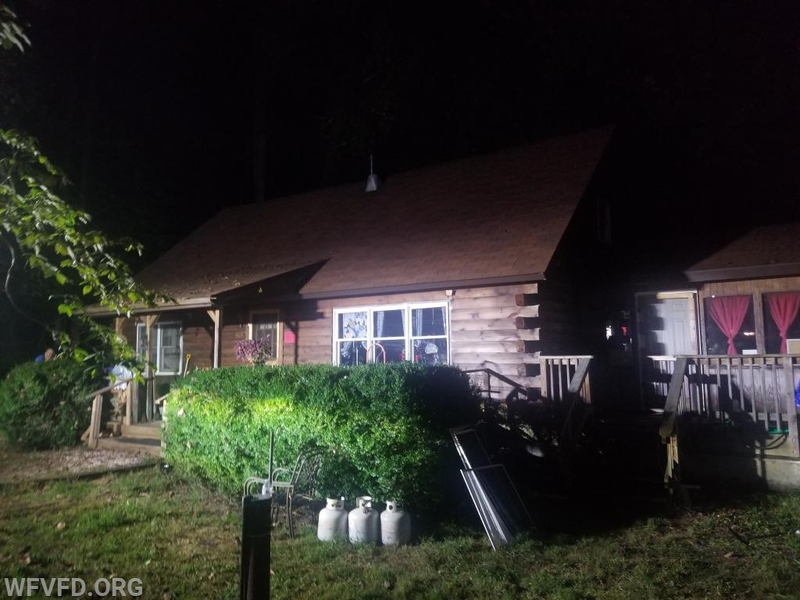 At 20:56 units were dispatched to the 12000 block of Patapsco Ridge Road in the 3-04 box for the reported house fire. The caller advised that they could see flames and smoke in the home and were attempting to evacuate. Upon arrival units found a log cabin type structure with fire in the sill plate area of the front porch. 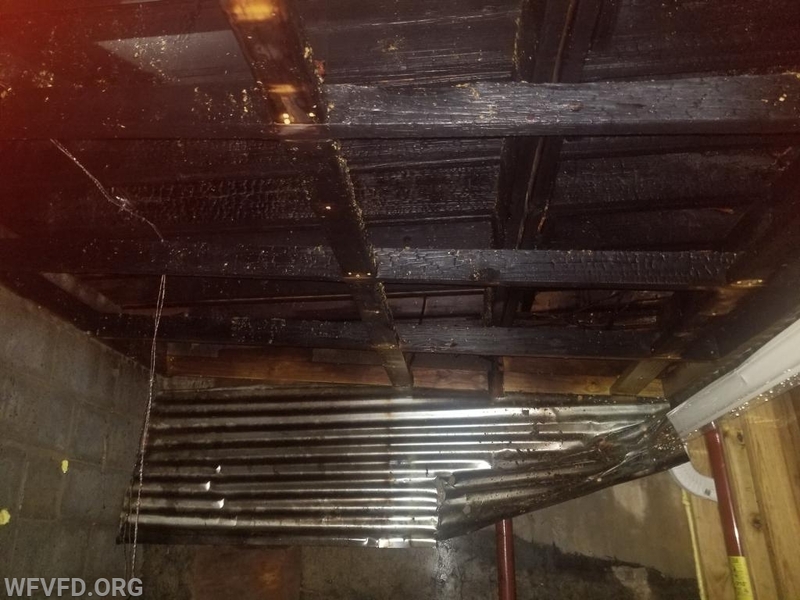 Engine 31 put a quick knock on the fire and began extensive overhaul operations with the assistance of Tower 3, Carroll Tower 12, and Engines 131 and 82. 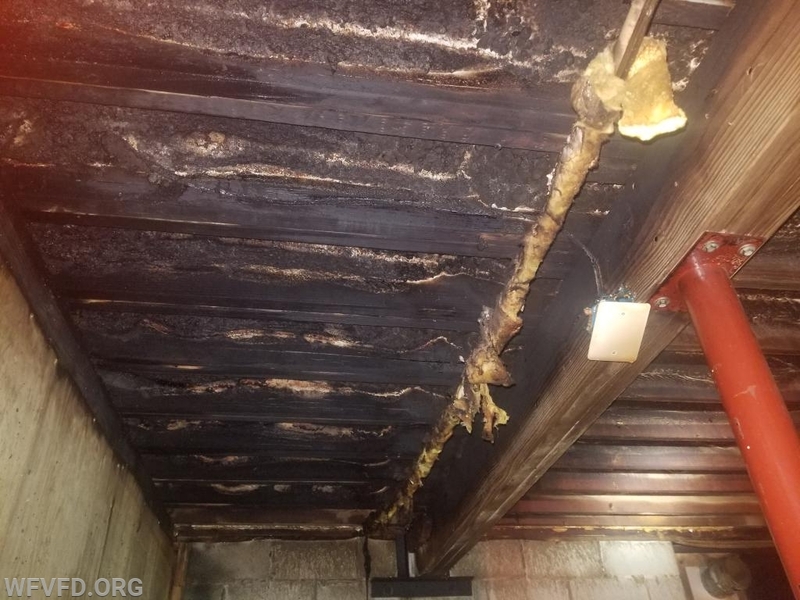 The fire was declared out at 21:52 and while it is still under investigation by the HCDFRS Office of the Fire Marshal, it is believed to have started due to a charcoal grill on the front porch. The Red Cross was notified to assist the displaced residents. Chief 3 held the command and units cleared at 23:24.